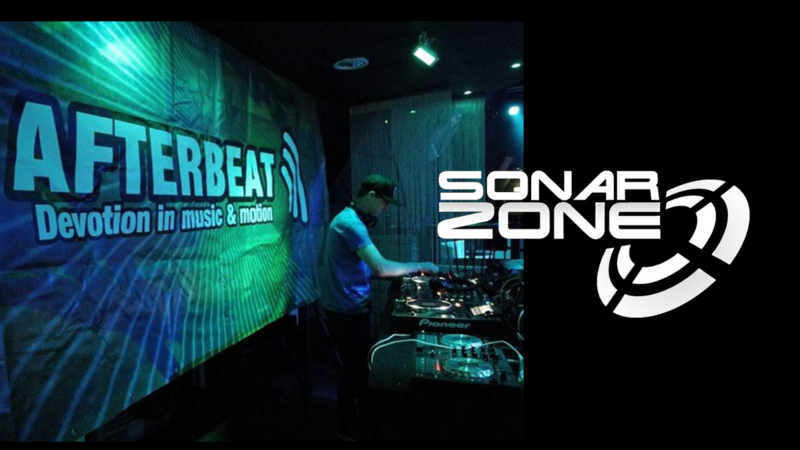 It’s time for the latest episode of ‘In the Zone’ – my monthly podcast on Afterhours FM. You can listen to it below, or on iTunes podcast. This entry was posted in News and tagged #eoyc2016, afterhours.fm, In the zone, iTunes, trance. Bookmark the permalink.